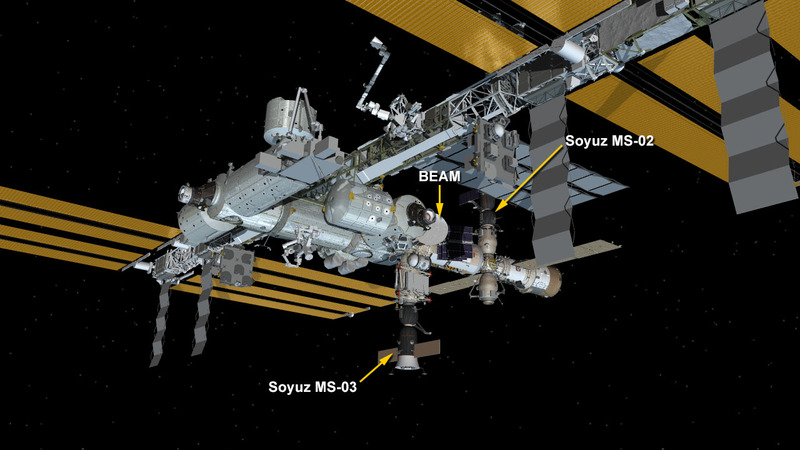 The Russian 64 Progress cargo vehicle undocked from the Pirs docking compartment at 9:25 a.m. EST. The Russian Progress 64 arrived at the space station July 18, after launching from the Baikonur Cosmodrome in Kazakhstan July 17. After more than six months at the station, the spacecraft is scheduled to deorbit at 12:34 p.m. where it will burn up harmlessly over the Pacific Ocean.